[Irtalk] Have you requested these for your library yet? Librarians are encouraged to equip themselves with knowledge about Open Access, and also to create an awareness amongst their researchers (users) through training, workshops and more. 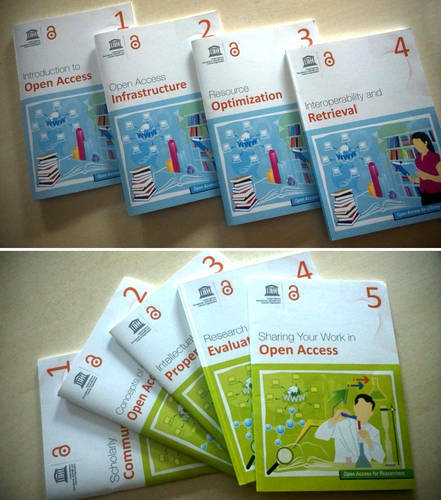 Let's all start preparing for our annual Open Access Week 19-25 October 2015!